Dr. Duncan has spent forty years in senior leadership positions in the healthcare industry. His most recent position was that of President of a large, UPMC [University of Pittsburgh Medical Center] multi-specialty group practice. 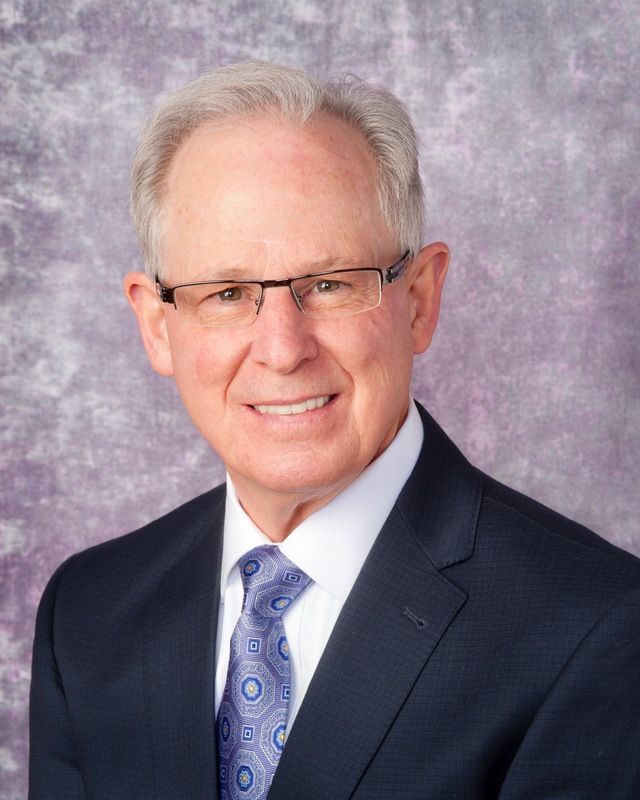 Previous to that position, Dr. Duncan served in numerous leadership positions, VP, SVP, CIO, COO, in the UPMC Altoona organization. In addition to his professional experience, Dr. Duncan received his PhD from Penn State University in Systems Sciences. He has served as adjunct faculty for numerous universities over a forty year period. Dr. Duncan has provided consulting services to many non-profit, community organizations. His specialty is using systems thinking to implement a strategic management system in complex organizations. Duncan, D. J. (2011). “Effective Tool for Leadership Assessment and Diagnosis”. ACMPE Executive View. Duncan, D. J. (1987). Systems Thinking. American Hospital Association.